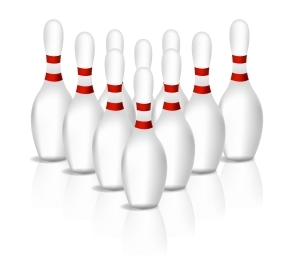 All volunteers are invited to the PNG Bowling Social! Come out and have some fun with your fellow garden lovers. If you’d like to join in the fun, please email: pngvolunteers@gmail.com so that we will know how many lanes to reserve. Hope to see you there!